This is great news for the DAFficcionados: Robert Görl (DAF) releases the lost Paris tapes on vinyl and CD. But let’s rewind in time. In the early 1980s Robert Görl and Gabi Delgado were quite successful as the duo DAF, until they split up in 1982 following a dispute. In 1986, after a short-lived attempt at a reunion, they broke up again, and this time for a significantly longer period of time. Regarding this era Robert Görl said that it was a very difficult time for him and that he was deeply disappointed in his musical partner and friend. The conflict got so big that after working on the LP “1st Step to Heaven” Görl lost all interest in making music. 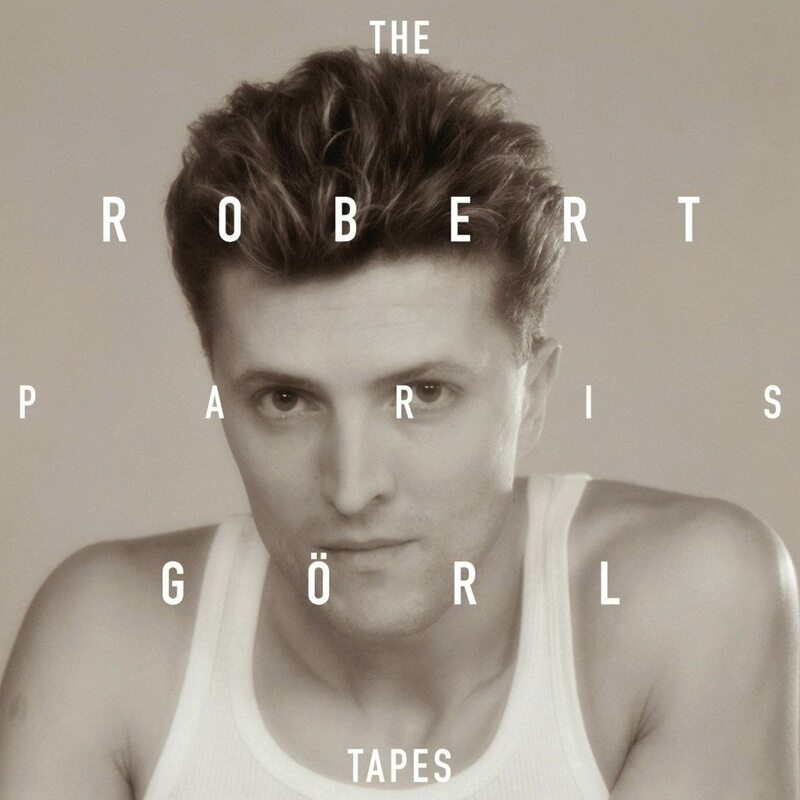 “The Paris tapes” holds tracks which Robert Görl recorded in the late 80ies in Paris and that he was never able to finish due to various personal problems/accidents etc. A cassette of the unfinished songs turned up years later in a suitcase he had deposited in his brother’s barn. 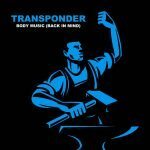 Although the tracks aren’t produced properly you get an idea behind the artist Robert Görl and as such this release is a true document of its time. 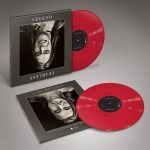 You can order this release on vinyl (available here) and on CD (available here).